This app is developed based on pelya's SDL port for android and of course the amazing DosBox emulator. 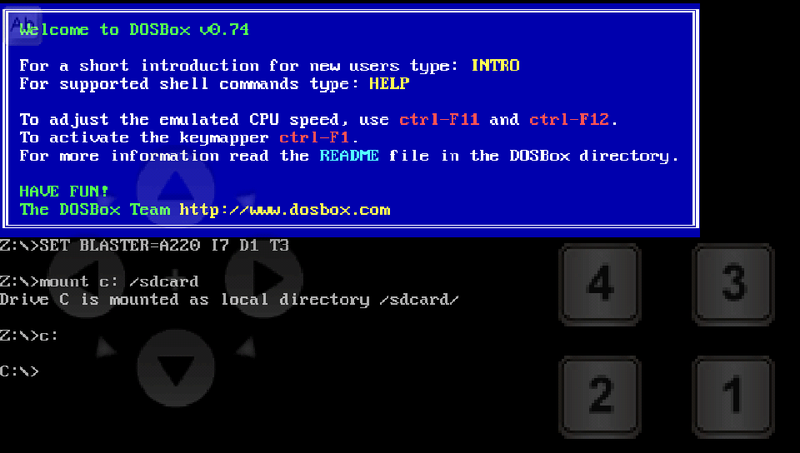 Run old DOS games on Android - Emulating MS-DOS operating system with aDosBox emulator for Android. If you need more information please contact the developers of aDosBox (HYStudio), or check out their product website.